BK186 Wendy Stallard Flory, The Return to Italy: "To Confess Wrong . . ."
186. Flory, Wendy Stallard. ‘The Return to Italy: “To Confess Wrong . . .”’. 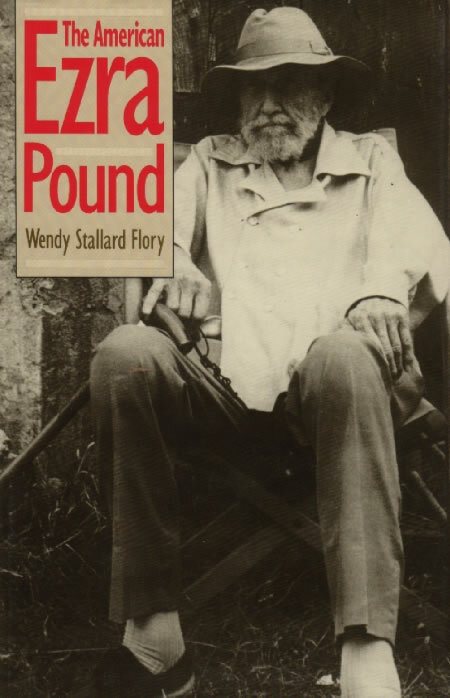 In The American Ezra Pound. New Haven: Yale UP, 1989. Includes a well-understood presentation (pp. 193-98) of Pound’s allusions to the nô in Drafts & Fragments (72); argues that ‘the presiding supernatural presence’ in the sequence is the apparition of Kakitsubata (see 23), and finds Pound drawing upon the ‘redemptive message’ of the play named after her, along with the ‘resigned fatalism’ of Sotoba Komachi and Kayoi Komachi (17c and d) and the ‘exorcism of hatred’ in Aoi no Ue (22).